Do you love to write? 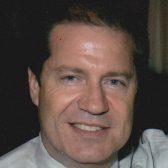 If so, this FREE Crush It with Kindle: Self-Publish Your Books on Kindle and Promote them to Bestseller Status eBook is a great resource to help you get your work published! 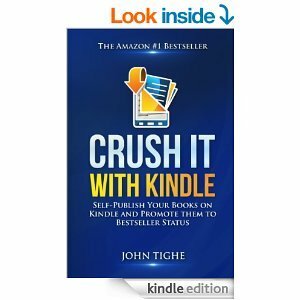 Crush It with Kindle takes you through a simple, step by step system that shows you how to self publish your book on Kindle and promote it to bestseller status (top 100 for its category) or even #1 bestseller status on Amazon. 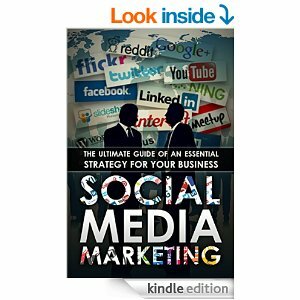 Self publishing on Kindle is a game changer – you can now publish on Amazon and make your book directly available to Kindle users who can download it with a single click – as can anyone who has the free Kindle app on their PC, Mac, smart phone or tablet (that’s over five billion potential customers). 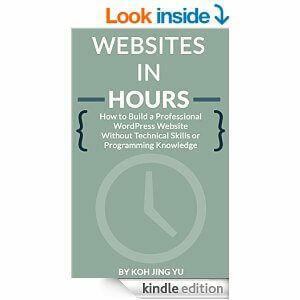 And you can become a published author on Kindle and have your book on sale in as little as 24 hours. Best of all, Amazon will pay you up to 70% royalties! Kindle publishing is truly turning the book industry on its head, creating incredible opportunities for writers and authors. Not only this, the market for Kindle books is huge and growing at an incredible rate, with Amazon already selling more Kindle books than hardbacks and paperbacks combined. 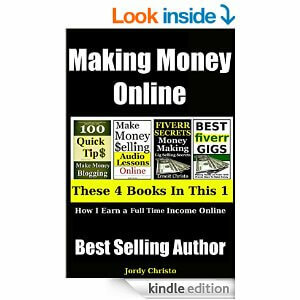 Crush It with Kindle shows you how to take advantage of this opportunity. 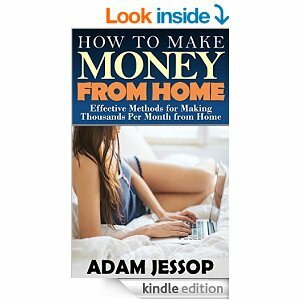 An opportunity that has been described as the “Kindle Gold Rush”. 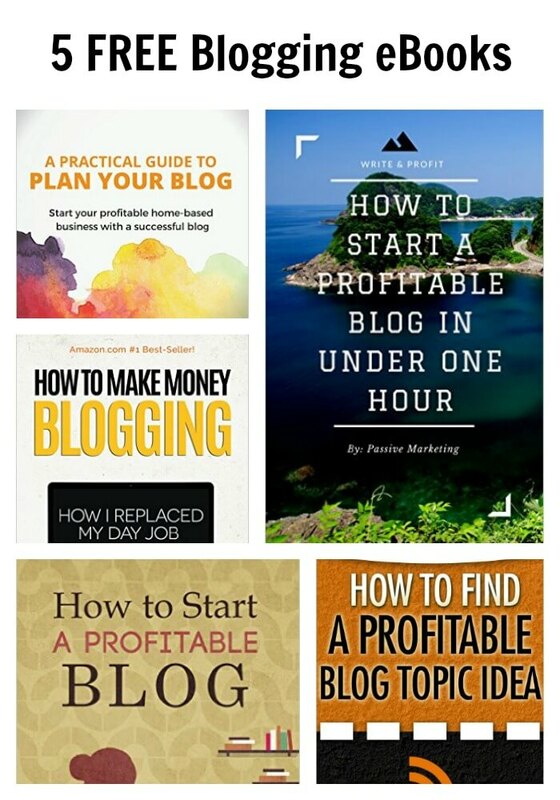 It shows you the 9 ways to monetize your Kindle book. It explains how serialisation can dramatically boost your sales in both fiction and non-fiction. 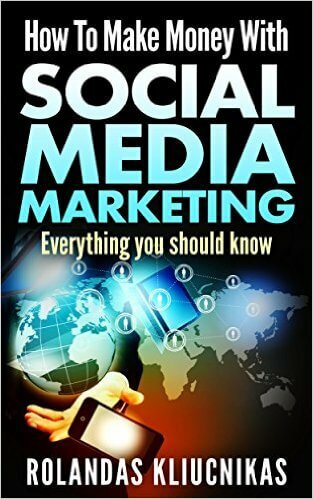 And, most importantly of all, it shows you – step by step – how to promote your book to bestseller status (top 100 for its category) or even #1 bestseller status on Amazon.